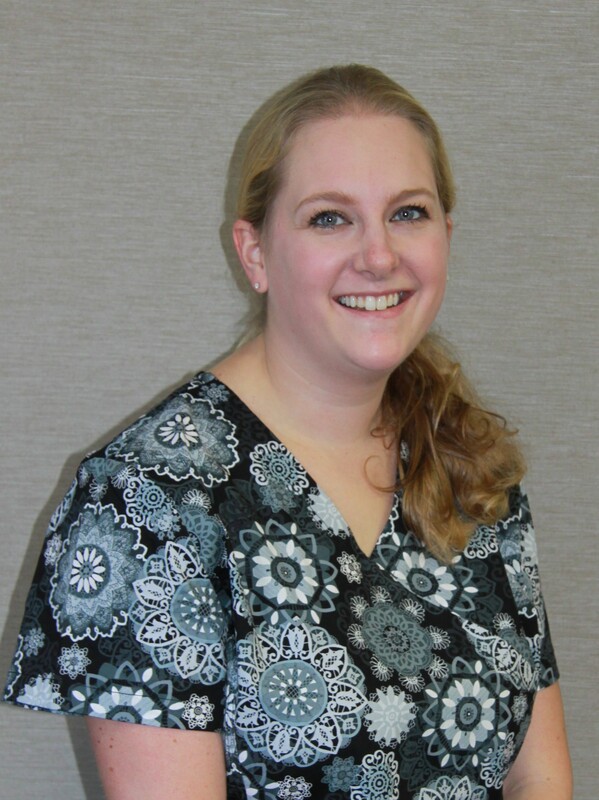 Dr. F. Amanda Maplethorp Inc.
At the core of Maple Ridge Orthodontics is a friendly team of experienced professionals that are dedicated to your utmost comfort and optimal oral health. We view each patient as a unique individual, and tailor each treatment to your specific needs. As part of our commitment to providing close, personalized attention to every patient, we want to encourage patient communication. Please know that we are here to provide outstanding patient care, and that we value the trust you have placed in us. I have had the privilege of working at Maple Ridge Orthodontics since 2001. I’m an avid reader, enjoy cooking and you’ll often find me at the gym. The best part of my job is not only working with such a fabulous group of people, but having the opportunity to watch our patients grow and change. It’s amazing to see the happiness in our patient’s faces when they get the smile they’ve always wanted and deserved. I have been working as an orthodontic dental assistant at Maple Ridge Orthodontics since 2004, when my husband, son and I relocated back to the Lower Mainland from Northern BC. While working here I have held various positions and currently I am the office treatment coordinator. I enjoy meeting new people and am always up for a challenge. When I’m not working here at MRO you can usually find me and my family at The Glen, our retreat in Maple Falls or in my garden. I have worked at MRO for over 20 years and continue to enjoy what I do. In my spare time, I enjoy spending time with my husband and my two daughters. We have two Bernese Mountain dogs named Ranger and Myah. We love our family cottage on the Sunshine Coast and I definitely have a travel bug! 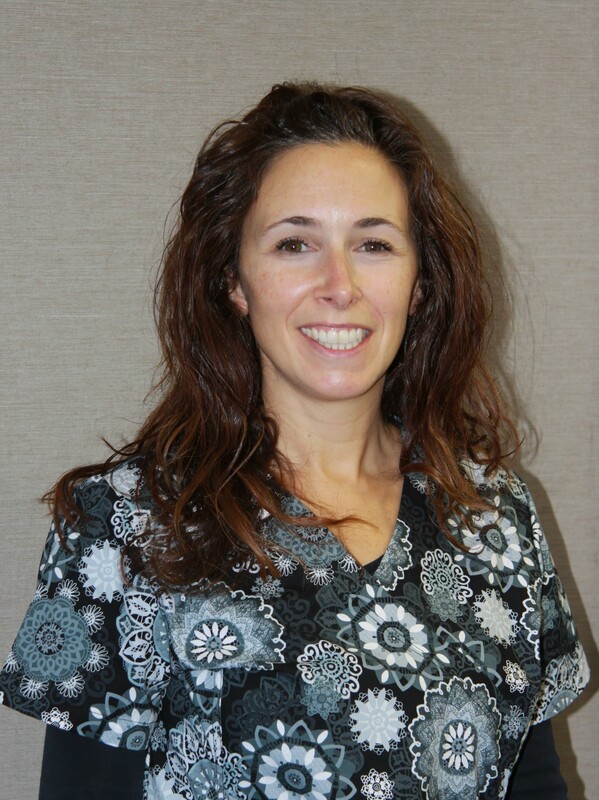 I graduated from VCC Dental Assisting Program in 1999 and I have worked at Maple Ridge Orthodontics since 2009. I love the outdoors and hiking, I recently checked The West Coast Trail off my bucket list. I completed my theory of Fitness Course and have started coaching some cross training classes. I have worked in the dental profession for many years and joined the team at Maple Ridge Orthodontics in 2009. As the mother of two young sons, I stay busy in my “spare” time for sure! My husband and I enjoy being involved in our sons’ sports. I am an active fundraiser and support a number of causes. I graduated from VCC in June of 2008 and graduated from the Orthodontic module at UBC in June of 2010. I joined the MRO team more than 6 years ago. I recently got married and am looking forward to the next chapter in my life. I have been working at Maple Ridge Orthodontics for more than 6 years as a sterilization technician. I keep things organized and tidy in the office. I love working with such an amazing staff and enjoy the friendly atmosphere. In my spare time I enjoy spending time with my husband and our daughter. I also enjoy photography, art and reading.